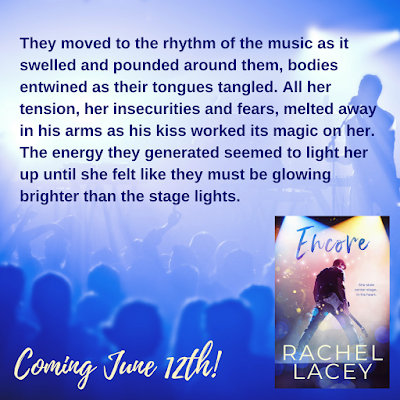 Although I really enjoyed the first book in the duet, Unwritten, I LOVED Encore! Celebrity assistant Jenn and rock star Cole are somewhat of an unlikely pair. Jenn has always sworn that she won't date anyone in the industry she work in and Cole isn't interested in serious relationships, period. 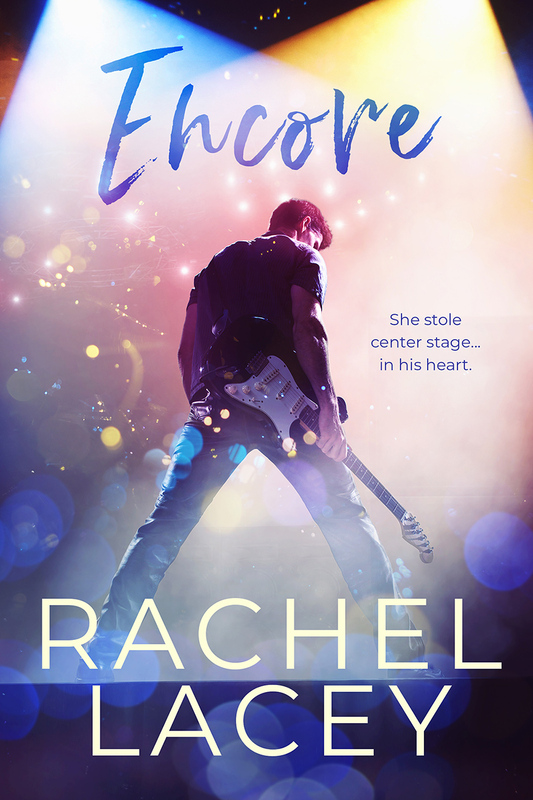 The marriage of convenience trope is not one I usually seek out, but Encore was such a magical story- full of flaming hot chemistry and believable dialog. It was fun to watch them fight their obvious attraction to each other. I'm sad to see this duet end- it was truly a fantastic read!